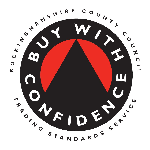 We are proud to be part of the Buckinghamshire County Council’s “Buy with Confidence” scheme and are approved by Trading Standards as “Trusted Traders”. We are CRB (criminal records bureau) checked and fully insured. Remote, Onsite or Workshop Support — get it fixed TODAY! Whatever suits you best, we can give you the most cost effective and convenient solution for you – most issues can be fixed TODAY! No matter who you are or whatever your setup, we can help you! We are your local personal IT department on demand. We can implement and support your systems, network and staff on a pay as you go basis. We offer free phone and remote support with no retainer fees or monthly charges to pay. The best protection that will NOT SLOW YOUR PC DOWN! Special offer — 4 months for free and £5 off per license! In the highly unlikely case that we cannot fix your problem, you don’t pay a penny for our time. We also do not charge a callout fee within 10 miles of High Wycombe, negotiable thereafter. We sell refurbished and new laptops & PC’s from £150! 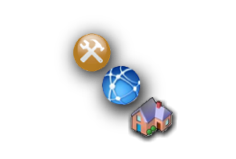 If we have installed any remote support software (e.g. LogMeIn, WinVNC, OneClick, Zolved) on any of your PC’s, although we wont ever access your machine without your permission, you must understand that we are potentially able to access and view any activity on such PC’s at any time. Please ask us to show you how to disable this feature or to remove them completely if you do not agree. 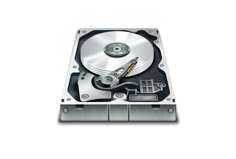 We strongly suggest that you back up any important files that are present on your machine as although we take great care, in very rare cases changes made to a computer system can cause unpredictable results. We will not accept any responsibility for data loss whatsoever. 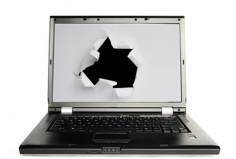 We may have to reset some parts of the software on your machine, this may include deleting saved passwords. The remote support software potentially gives us the right to access all the data on your machine. Although we will not look at the contents of any files that are outside the scope the work we are carrying out, please ensure that you are comfortable with this.